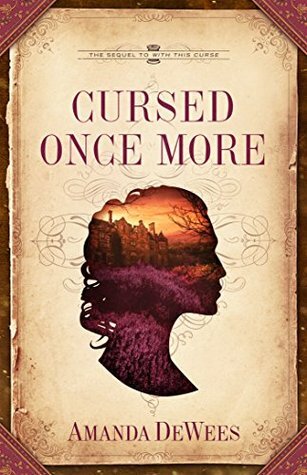 I fell in love with the cover of Amanda DeWees' Cursed Once More the moment it appeared in my Goodreads recommendations. Silhouettes always catch my eye, but I always do a double take when the designer inverts the traditionally dead space and to emphasize something else. The rich tones of the manor house, flower field, and sunset draw the eye, but I also love the detail and dimension of the subtle filigree and corner elements that frame the central image. LOVE IT!!! Adding this one to my wish list, solely based on the cover (what? That isn't the best way to judge a book? ;)). Pretty mosaic. I think the original is called the Mona Lisa of the Galilee.